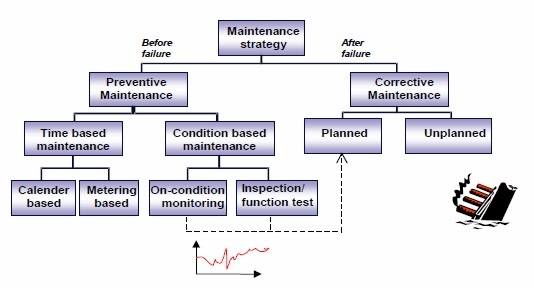 RCM is a comprehensive and systematic approach to maintenance planning. 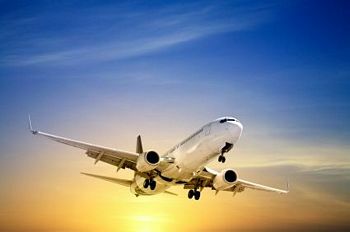 RCM is a method used to determine the optimum maintenance requirement of a physical asset in an operating environment. Achieving stringent safety and environmental objectives. Satvin Consulting will help your organisation with the development of “Effective Maintenance Program” by assigning preventive maintenance tasks to the most critical equipment.